The doors open to visitors on Wednesday 26 June. That marks the start of four days of demonstrations and matches, ending on Sunday 30 June with the spectacular finals day. As well as the competition, both young and old can take part in workshops on the Robot Playground. Entry to the whole event, including demonstrations and workshops, is free of charge. More information about the venue can be found here. I have a plan to go to Robocup 2013 with my wife. I am not a participant. My friends are participants. Can I see competitions? 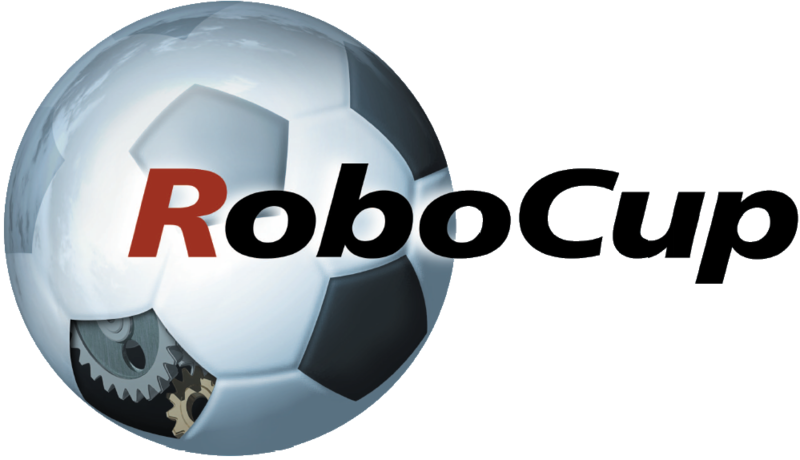 You are more than welcome to visit RoboCup 2013! In the next weeks we will update the website with the competition schedule. You will be able to visit all the different competitions, if you like. The admission is free of charge. Hi, I have been looking for the competition schedule but I couldn’t find it anywhere. It is already uploaded somewhere? Hi Victor! The exact schedules are not yet defined, unfortunately. 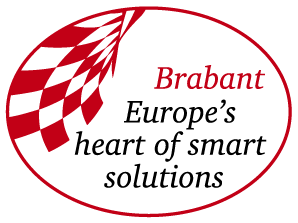 We well publish them on our website as soon as they are announced! about 100 days ago @Pascal_Appel @eindhoven365 En trots zijn we nog steeds dagelijks! Want wat was het mooi.